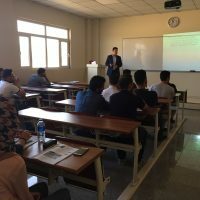 Civil Engineering Department at Cihan University offers a 4-year Bachelor program designed to train engineering students to have a solid back ground in fundamental sciences and essential engineering concepts, reinforced with extensive field applications. 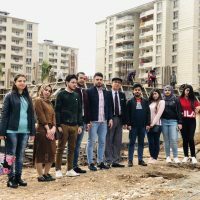 During the course of study the Civil Engineering Undergraduate Program offers specialized courses on 6 main branches of studies, Structural Engineering, Materials of Construction, Geotechnical Engineering, Hydraulics Engineering, Transportation Engineering and Construction Management. 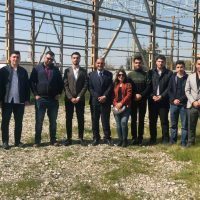 The Civil Engineering program prepares the graduates to design, plan, build and operate elements of Structures and Infrastructures systems. 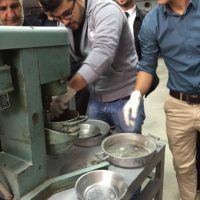 Students are required to complete Laboratory Assignments, field Projects, summer training, as well as milestone graduate projects. 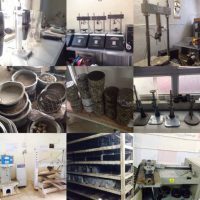 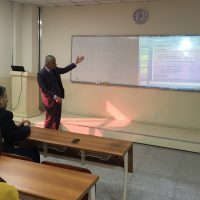 The department is equipped with sophisticated laboratory Instruments to conduct both graduate and undergraduate tests, along with highly qualified and well experienced faculty members. 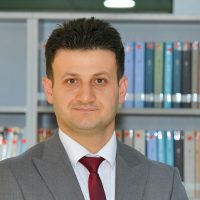 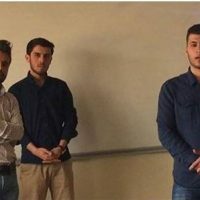 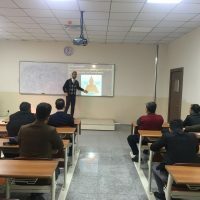 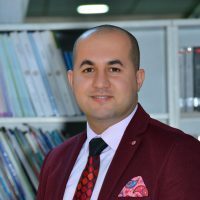 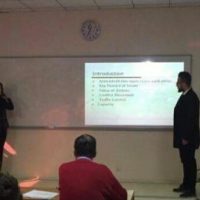 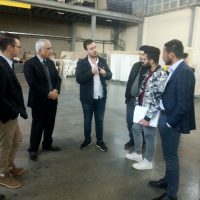 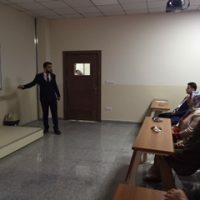 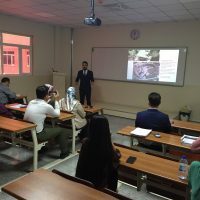 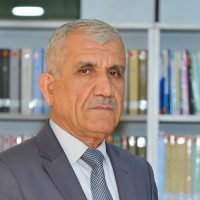 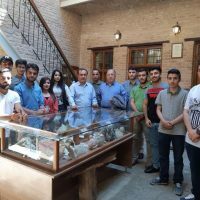 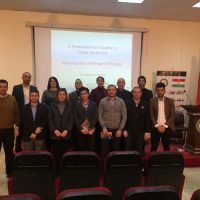 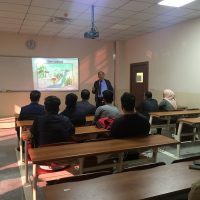 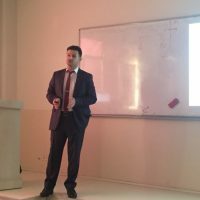 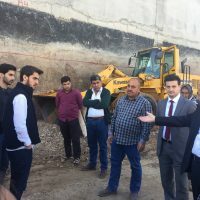 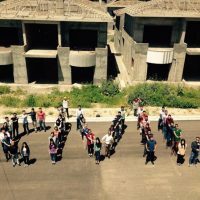 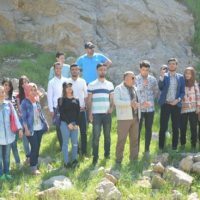 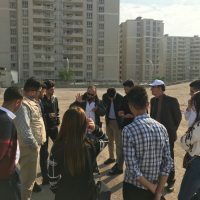 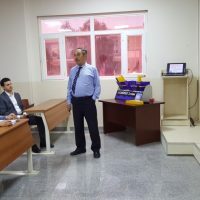 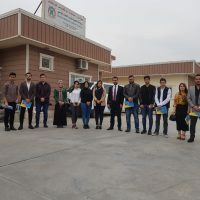 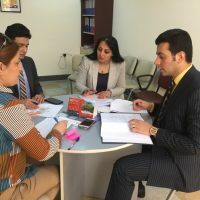 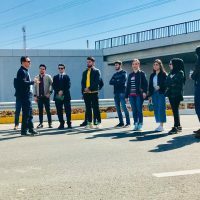 In order to support the Kurdistan Region Government for development programs, the mission of the BSc in Civil Engineering at Cihan University is to prepare students for professional practice, and must be able to act responsibly and ethically in the practical careers, also be able to pursue graduate level education in the future. 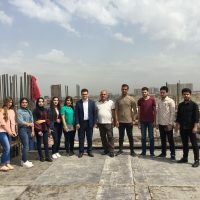 The department vision is become a department of excellence that brings out Civil engineers with high technical competences to meet the current, and future challenges in the civil engineering fields in Iraq and in Kurdistan Region. 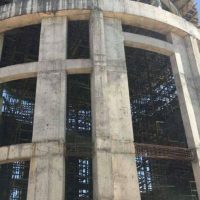 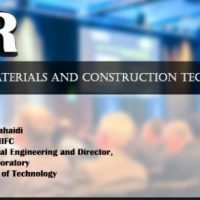 Efficiently design, build and/or evaluate a civil engineering system/component to satisfy certain client needs per design specifications and/or interdisciplinary requirements. 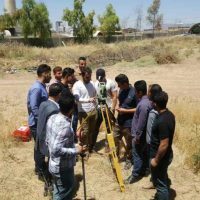 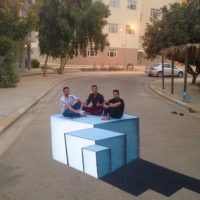 Successfully deal with real life civil engineering problems and achieve practical solutions based on a sound science and engineering knowledge. 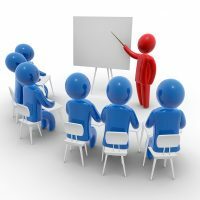 Communicate effectively and use modern engineering tools efficiently in all aspects of professional practices. 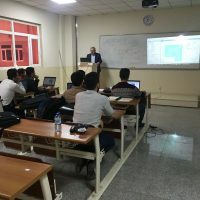 Develop and update their knowledge and skills through professional programs and graduate studies to keep up with the rapidly evolving technologies. 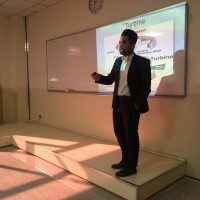 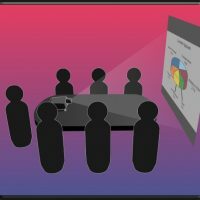 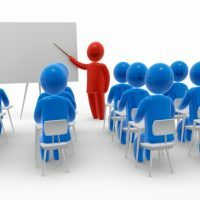 Seminar Presentation – Asst. 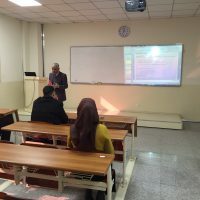 Lect. 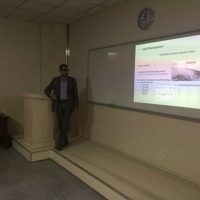 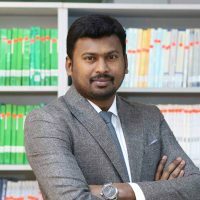 Waleed M. Q.
Seminar Presentation – Asst. 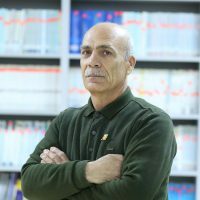 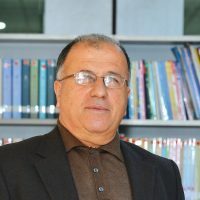 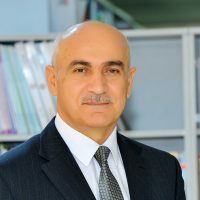 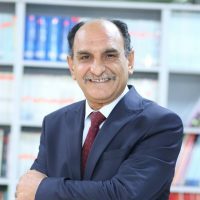 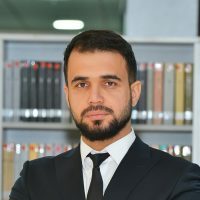 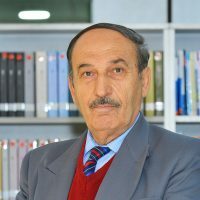 Prof. Mahmoud I. M.